Universal charger for flashlight battery. LED display charge condition: The red light in charging,if full charging turn green light. 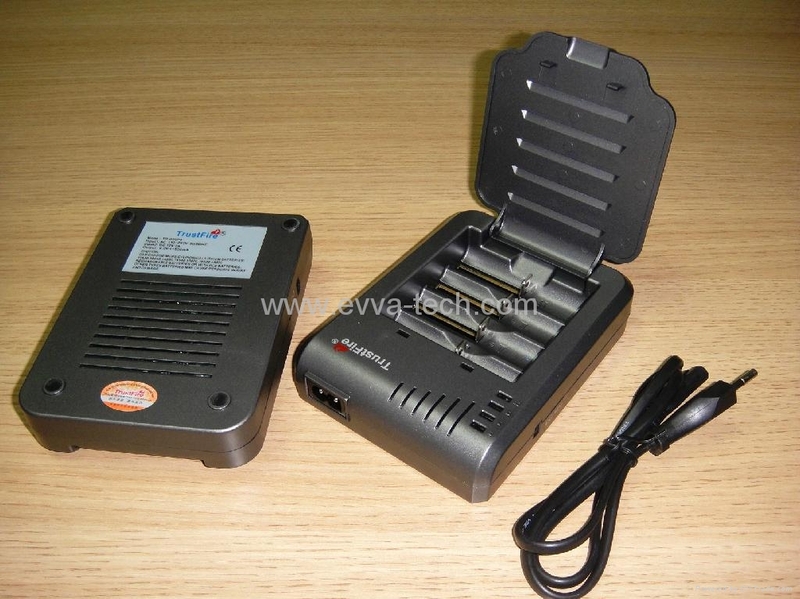 Applicable to charging Lithium ion 10440,14500,16340,17335,17670,18500,18650,18700 batteries.